You deal with problems in your business every day, why not let KMI deliver solutions instead? 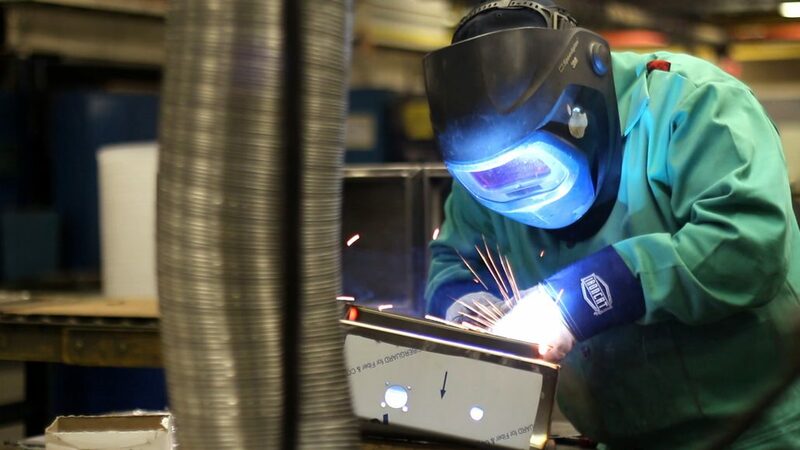 You need your fabrication supplier to understand your pain – we do! Fabricate Your Future With Us! 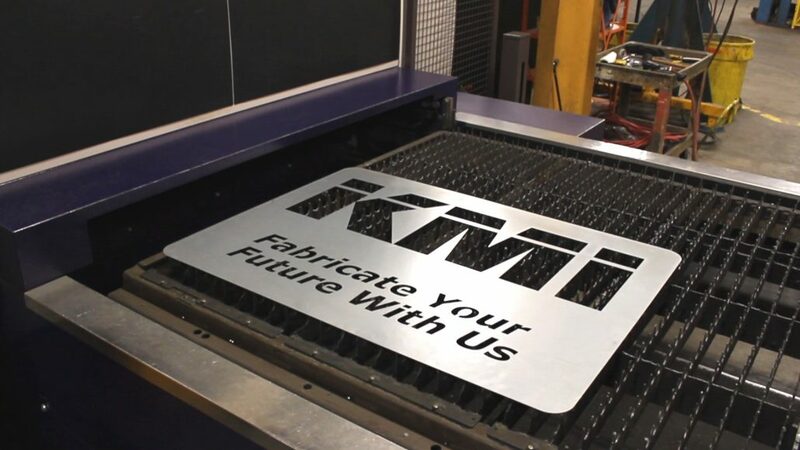 Today, KMI is one of the fabrication industry’s leading resources for precision, high-quality sheet- metal fabrications and enclosures used in diverse applications around the world. As an engineered solutions provider, KMI offers the knowledge and experience needed to view each customer’s supply chain as a whole and go beyond the purchase price in order to provide added value and cost savings throughout the entire manufacturing process. 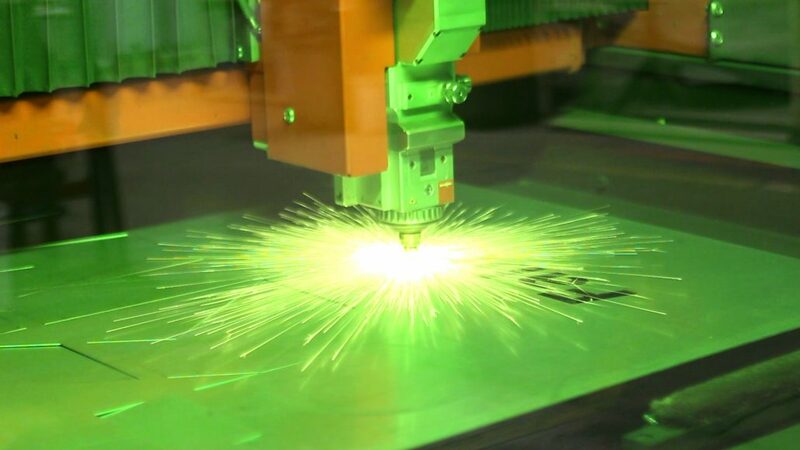 Whether we’re producing small custom metal parts or manufacturing and assembling larger, more complex sheet metal products we’ve proven ourselves as a value-added manufacturing partner to an extensive list of clients. Our core products offerings include stainless steel, mild steel, aluminum, galvanized, and galvanized sheet metal and structural fabrications. If getting your products to market faster is hindered by production delays, part inaccuracies, not so on- time deliveries or cost overruns resulting from complex fabrication designs that slow the manufacturing process then you need to contact KMI to learn more about our customer service solutions, product reliability,and dedicated design support.